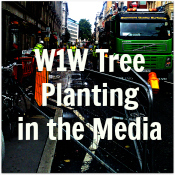 (October 2018) The W1W Tree Planting Initiative is in its final phase of work to support the Marylebone Low Emission Neighbourhood (LEN), Fitzrovia Forest , and Oxford Street District street tree projects. 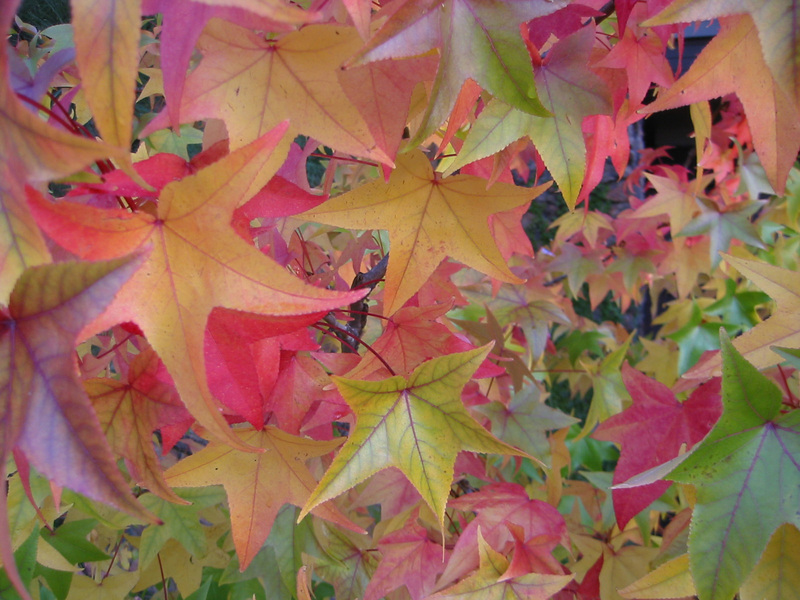 The project has seen 700 trees planted since early 2009 working with Westminster City Council, Westminster Tree Trust, local residents, stakeholders and schools. 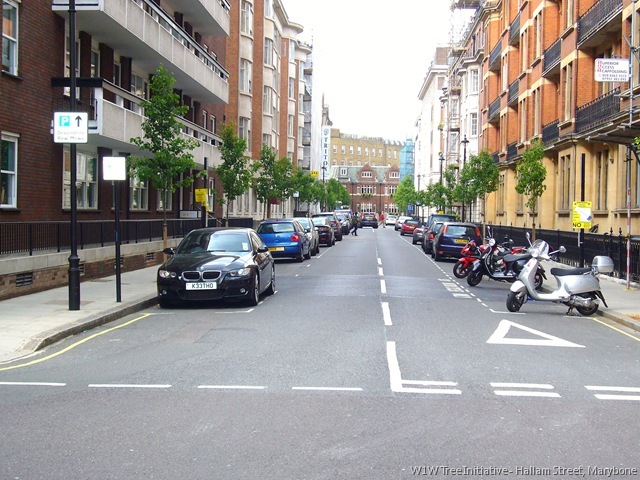 Our future activities will focus on adding the ‘right’ street trees in the north of Oxford Street and completing the neighbourhood’s green grid. 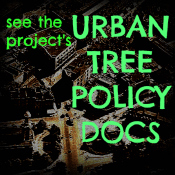 We are especially grateful for everyone’s continued support in the light of numerous changes being proposed to our streets and the heightened pollution concerns of the neighbourhood. 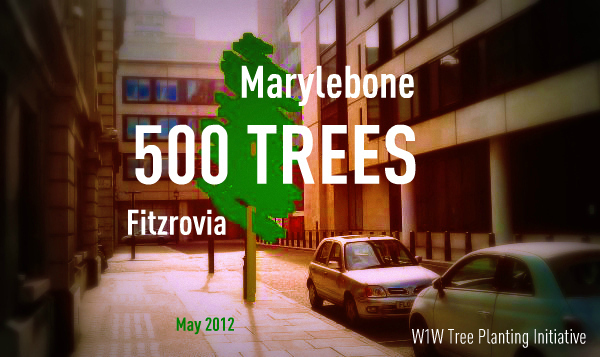 (15 May 2013) Marylebone tree project plants 600th tree and wins two Forestry Commission / GLA Re:Leaf Awards As part of London Tree Week, Marylebone locals celebrated the addition of the 600th tree in Marylebone and Fitzrovia. 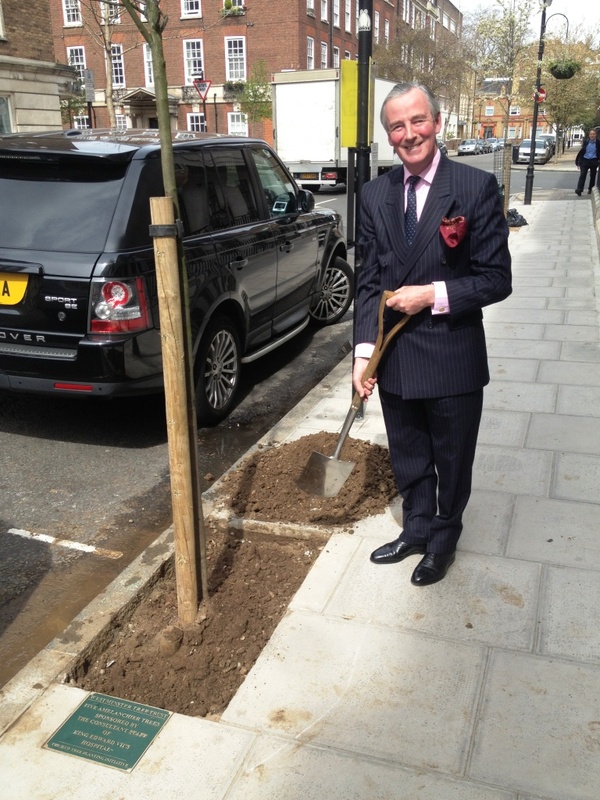 The Minister of State for Environment, David Heath MP, planted the tree with the help of children from All Souls and St Vincent’s primary schools. 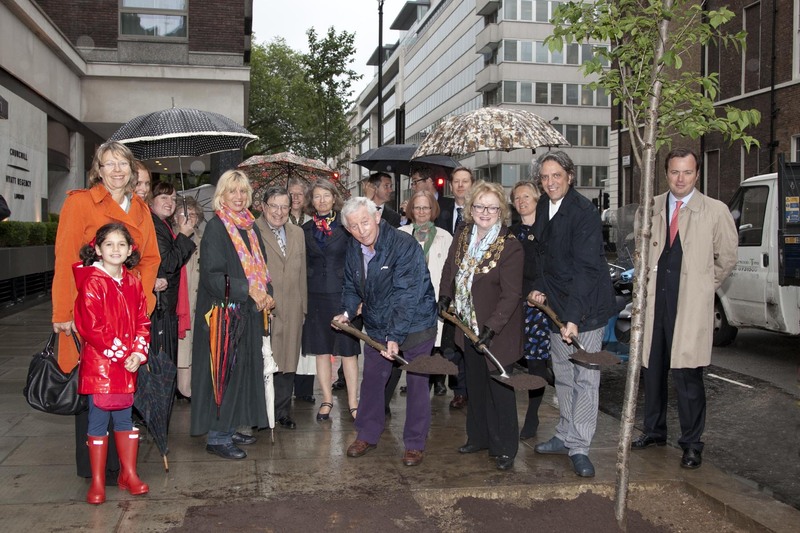 The final tree, a very distinct liquid amber, was planted on Great Portland Street yesterday to mark the closure of the project. 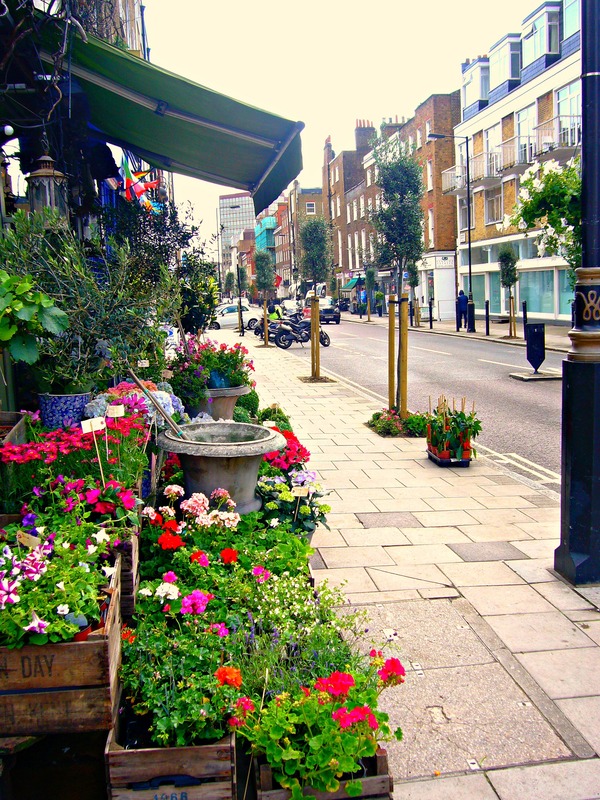 The inner-city initiative aimed to reduce the impact of heavy traffic and make the streets a more pleasant environment for all. 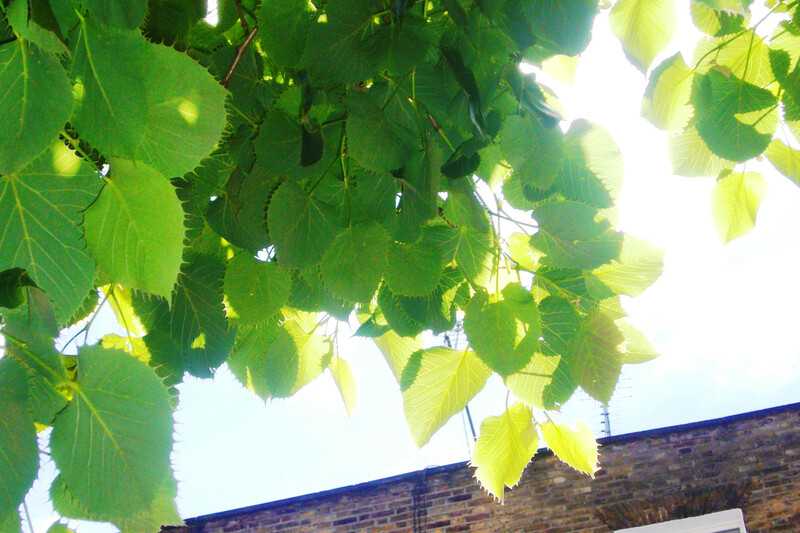 Local contributions are now well in excess of £80,000 pounds with match funding from the Westminster Tree Trust, Westminster City Council with an additional £10,000 support from the Big Tree Plant campaign. 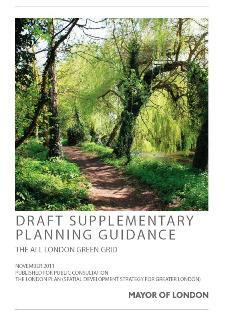 The project benefited from considerable support from Westminster Tree Trust and Westminster City Council. 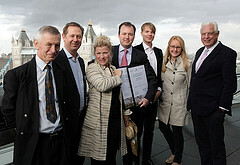 The Initiative was also recognised today with two Re:Leaf awards at London’s City Hall. 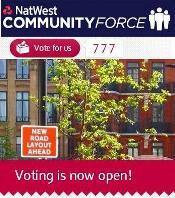 It was a wonderful day in our campaign for a greener Marylebone and Fitzrovia. 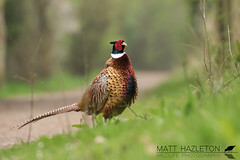 For the project’s latest updates please [click here]. 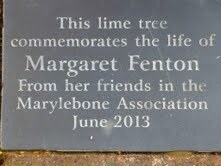 Another Marylebone Tree Planting phase was completed successfully today on Beaumont Street. 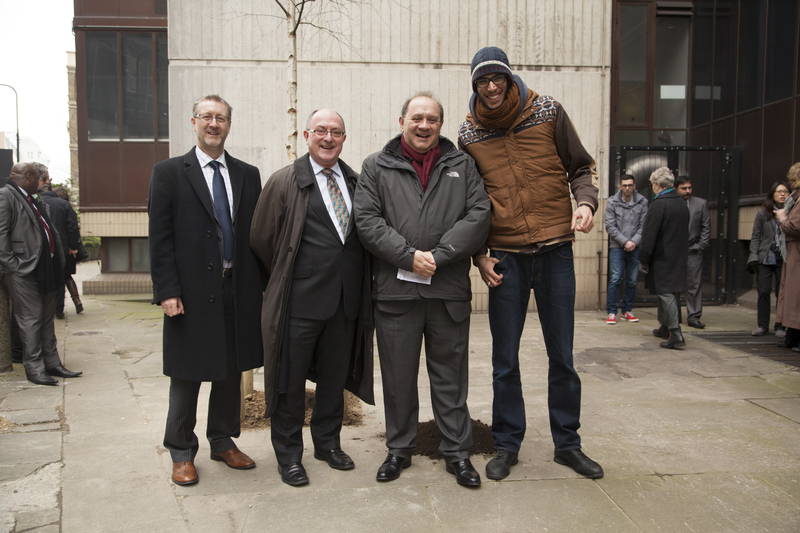 Lord Glenarthur, Chairman, dug in a tree and unveiled a plaque thanking the Consultants at King Edward VII’s Hospital for sponsoring the 5 Amelanchier trees recently planted outside the Hospital. 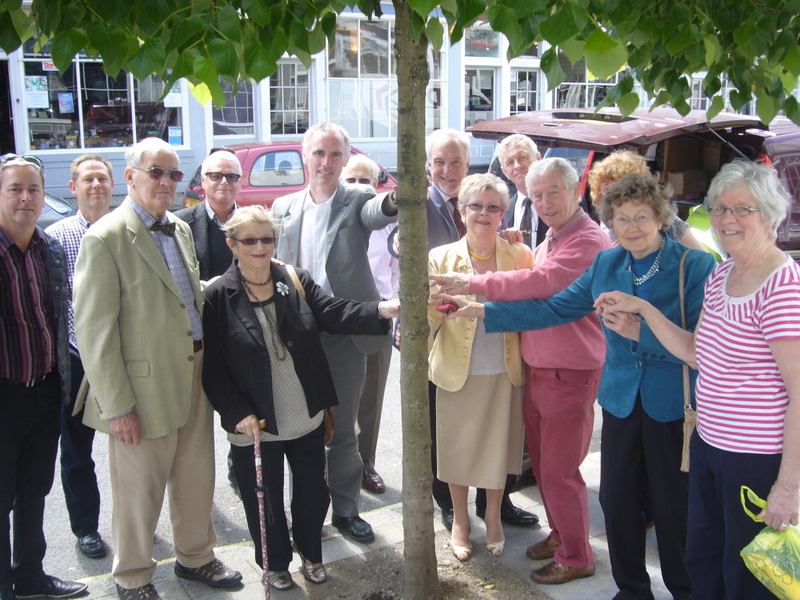 Peter Ruback, Chairman of the Westminster Tree Trust, who was also present mentioned how pleased the Trust has been to plant so many trees near hospitals in Marylebone and Fitzrovia. 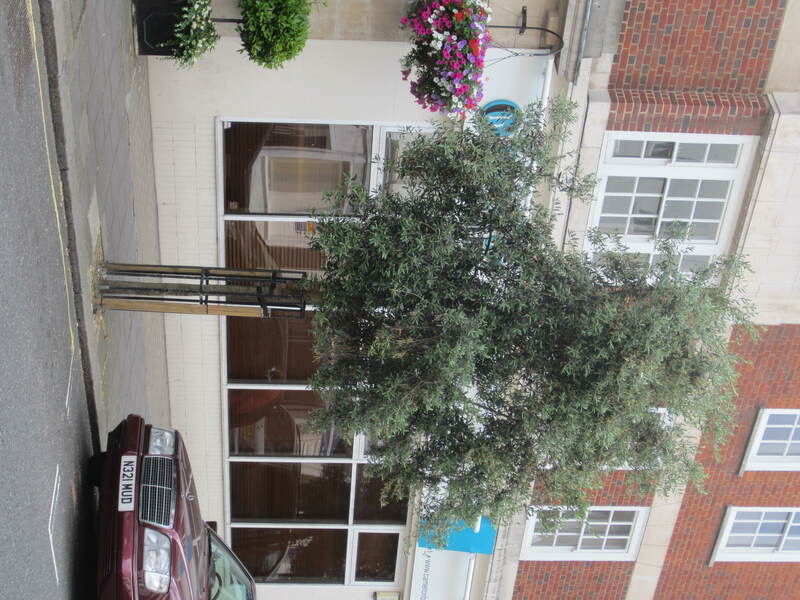 A total of 14 trees have been planted on the Beaumont Street by the W1W Tree Planting Initiative. 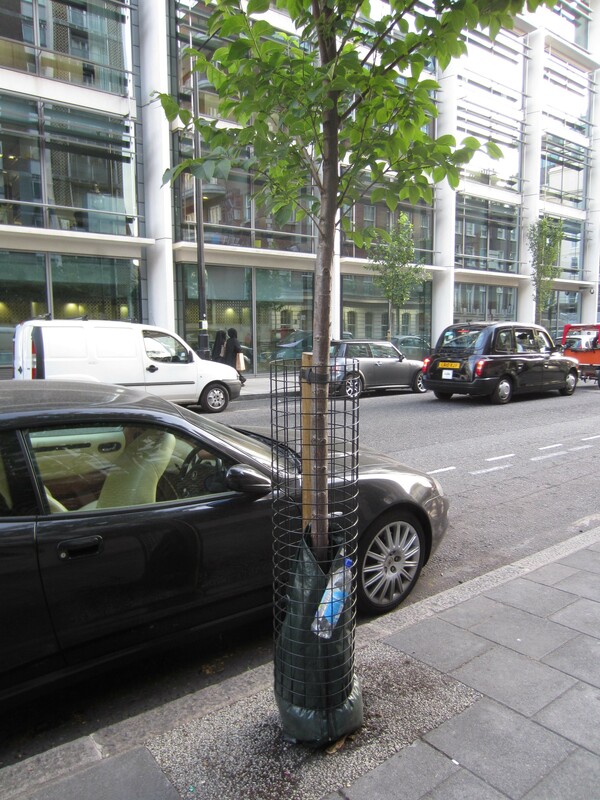 The Initiative has planted over 500 trees in the neighbourhood since 2009 in order to support the Central London Green Grid. 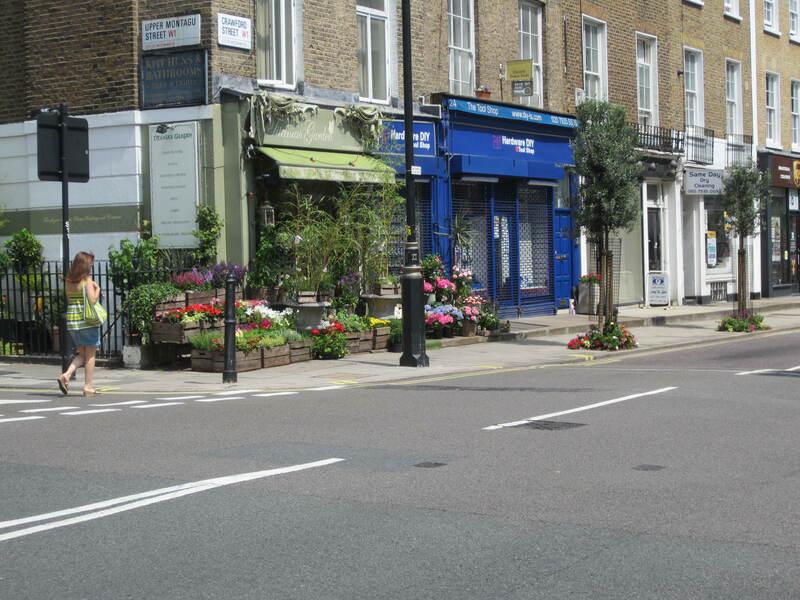 The Initiative has proven extremely successful thanks to a strong partnership between the local community — residents and businesses, Westminster Tree Trust and Westminster City Council. 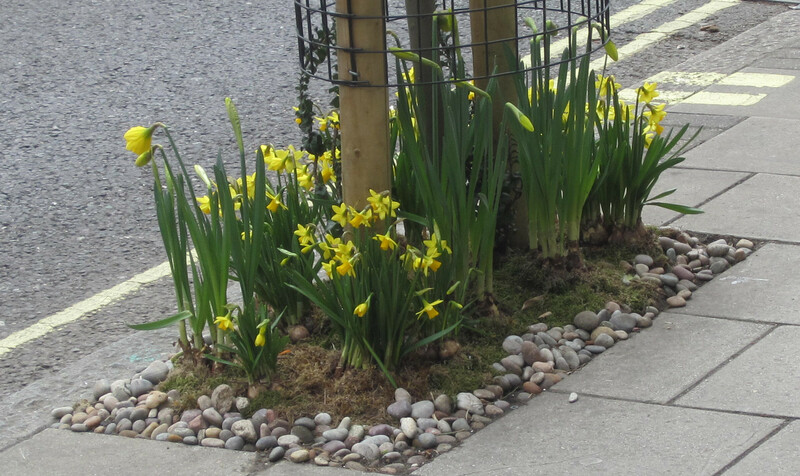 We are especially grateful to Westminster City Council’s Arboricultural Department for the wonderful support provided to the project. 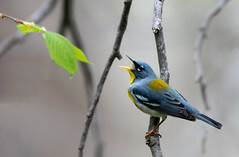 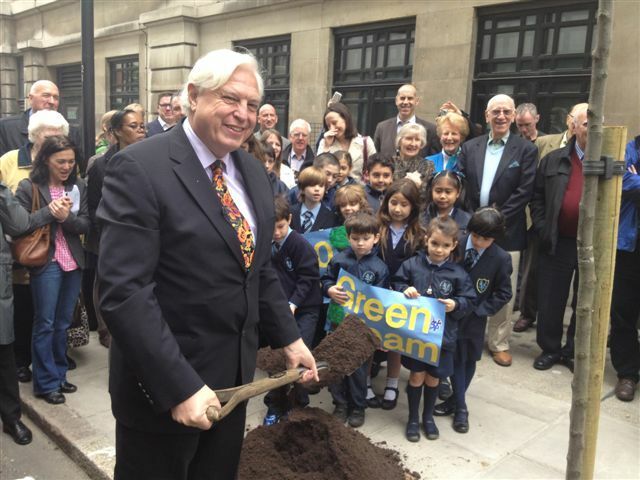 “He is more used to war zones than green zones, but BBC’s John Simpson CBE did his bit for the ‘greening of Marylebone’ when he shovelled soil to plant the 500th tree outside BBC Broadcasting House as part of a three-year street tree project for Marylebone and Fitzrovia. 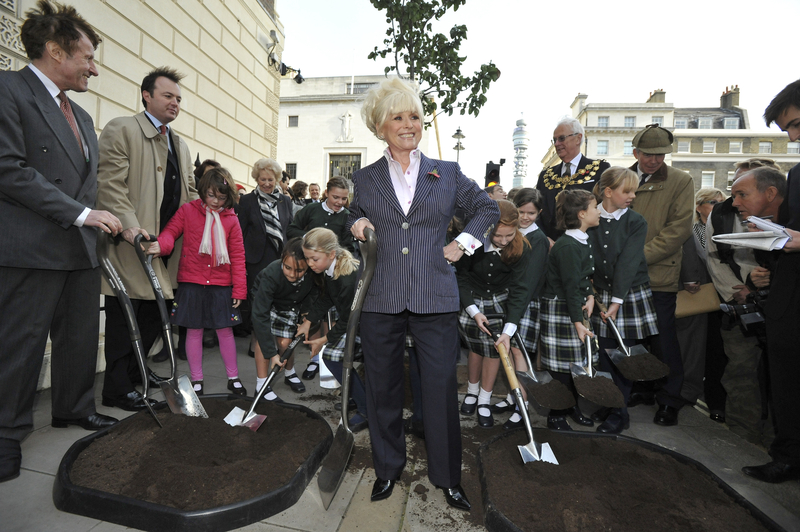 The world affairs editor was joined by his family, pupils from St Vincent’s Primary School and the newly elected Lord Mayor of Westminster, Cllr Angela Harvey at an event organised by the W1W Tree Planting Initiative, a scheme run by residents, businesses, the Westminster Tree Trust and Westminster City Council. 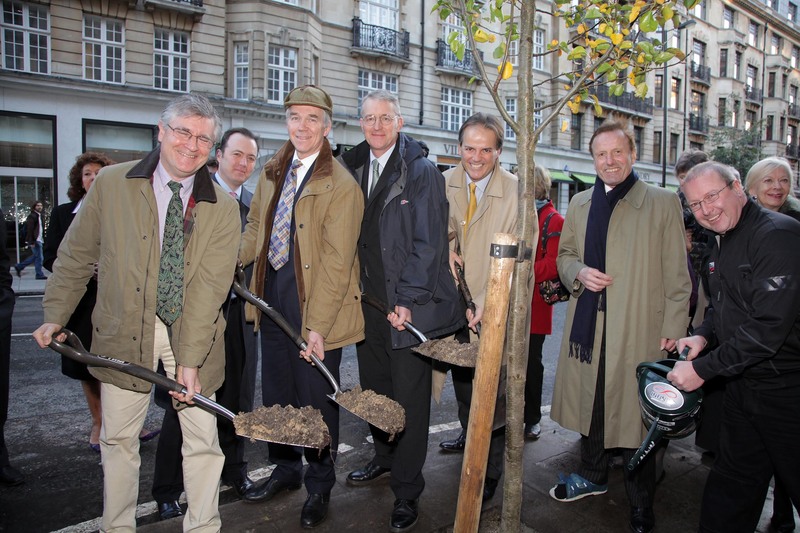 This marked a landmark moment for the four-year W1W Tree Planting Initiative, a partnership between residents, businesses, Westminster Tree Trust and Westminster City Council, to improve the borough streets. 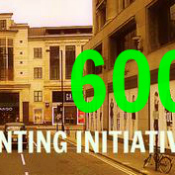 The project received match funding from the Trust and Council with £80,000 being donated by local residents, businesses and organisations. 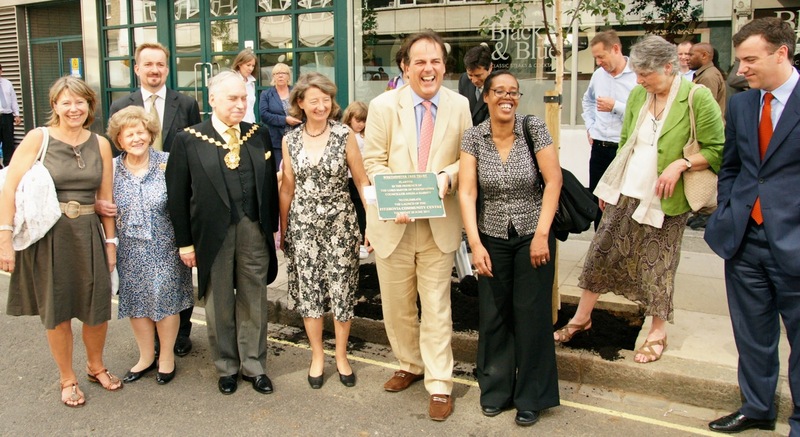 Westminster Lord Mayor Angela Harvey with three Councillors Alan Bradley, Harvey Marshall and Jonathan Glanz who supported the project since its inception. 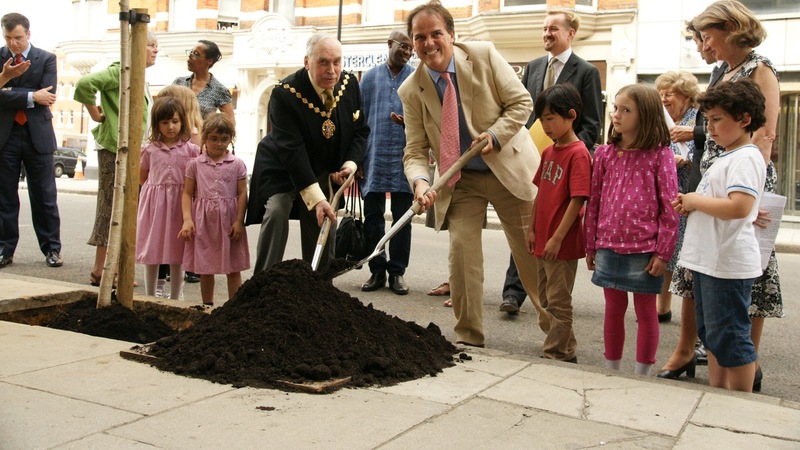 In her first official engagement as Lord Mayor Councillor Angela Harvey, a former Chairman of the Go Green Task Force at Westminster City Council, remarked on the achievement of getting the 500 trees planted in Marylebone prior to the Olympics — just as locals had originally hoped. 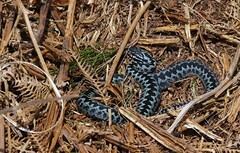 Moy Scott, Vice Chair of Westminster Tree Trust, who spoke to the gathering, mentioned how pleased the Trust was with this result. 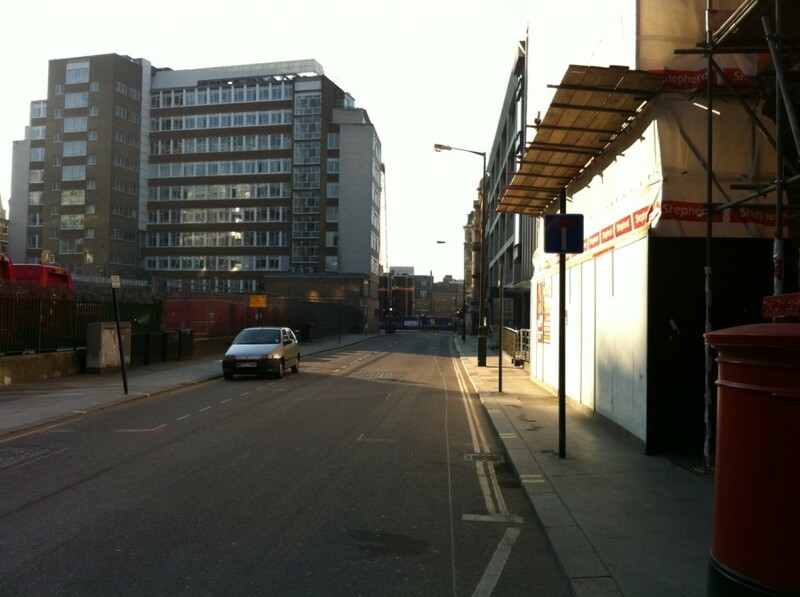 The text of Moy’s speech may be accessed here. 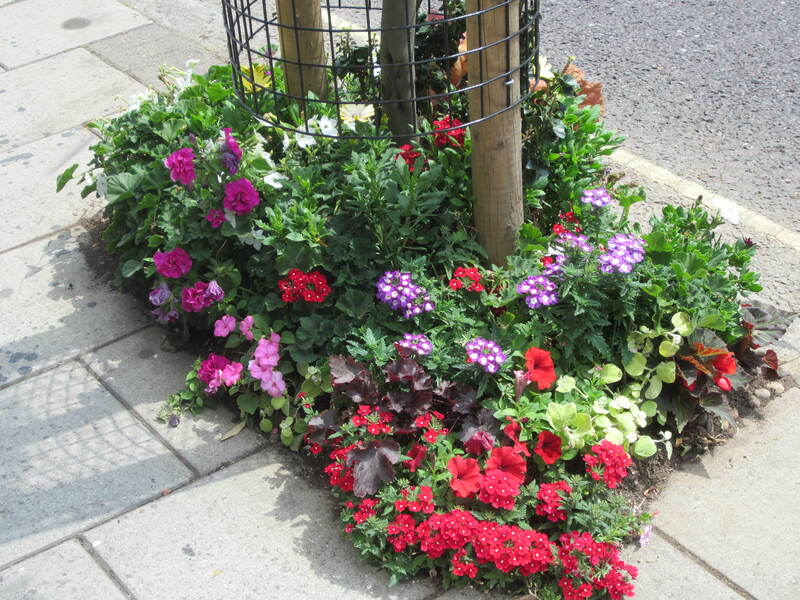 Recently the W1W Tree Planting Initiative received a big boost when the Big Tree Plant campaign provided a grant of £10,000 to support further tree planting in East Marylebone and Fitzrovia.